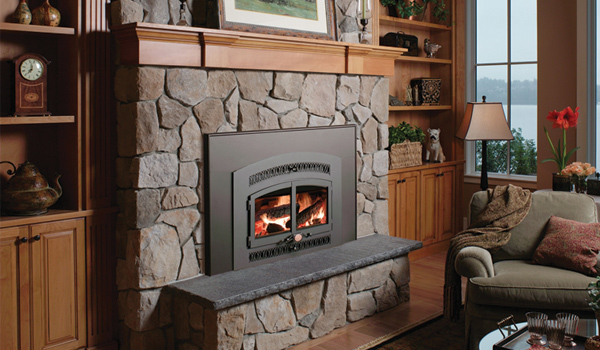 An Air Tight Wood Burning Fireplace Insert will completely change the way you feel about your fireplace. 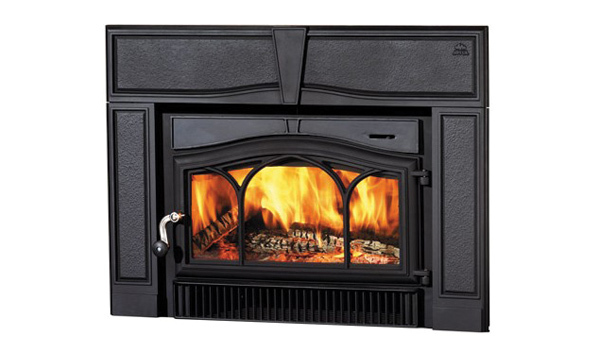 These appliances burn far less wood then conventional fireplaces. One arm load of wood can burn more then eight hours. 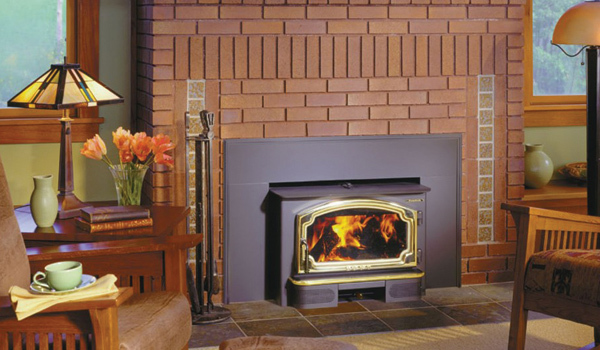 These functional heaters can be retrofitted into an existing masonry or factory built fireplace. 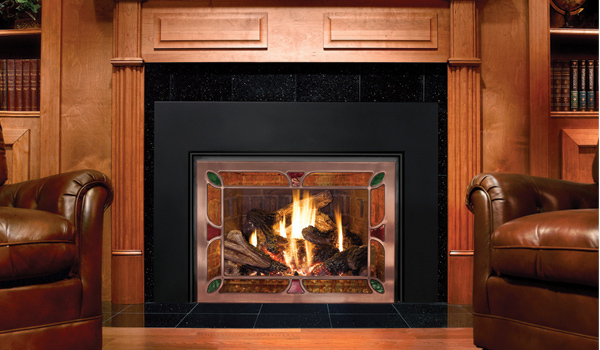 A Direct Vent Gas Fireplace Insert: A sealed steel box with fixed glass front inserted into an existing masonry or factory built fireplace. These inserts draw air in for combustion from outside the house and exhaust outside as well through a liner inserted in the existing chimney.